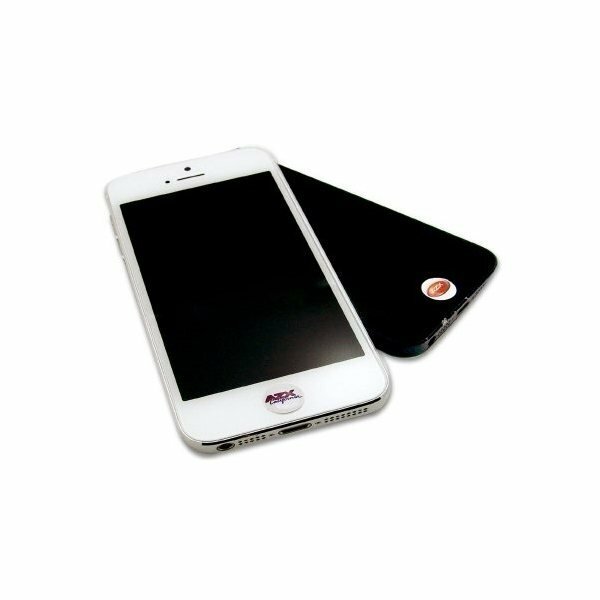 Not only does the iDome indivualize and brand your device, it improves the functionability of your home button. The iDome is made from a non-abrasive material so it strongly adheres to your device without leaving a residue. Perfect addition to your next mailer, tradeshow giveaway or in retail stores. Affordable and cool Order came rapidly and was precisely what I purchased. Clean look, functional. Packaging was a bonus. I'd highly recommend the product. Great and fair cost. Thanks!